No shoedrobe is complete without a classic black court shoe. 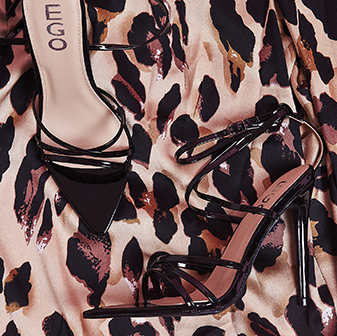 Featuring a stiletto heel, elasticated ankle strap and pointed toe - the Alina faux suede court heels are an essential addition to your shoe collection. 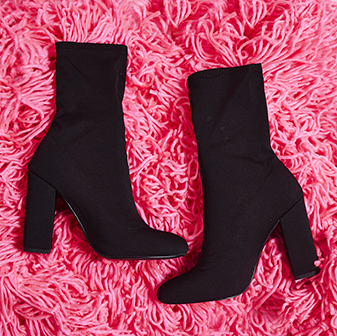 Whether you wear them day or night, these classic black court heels will go with anything.